Caramel Potatoes » Fourth of July: 101+ Ways to Celebrate! 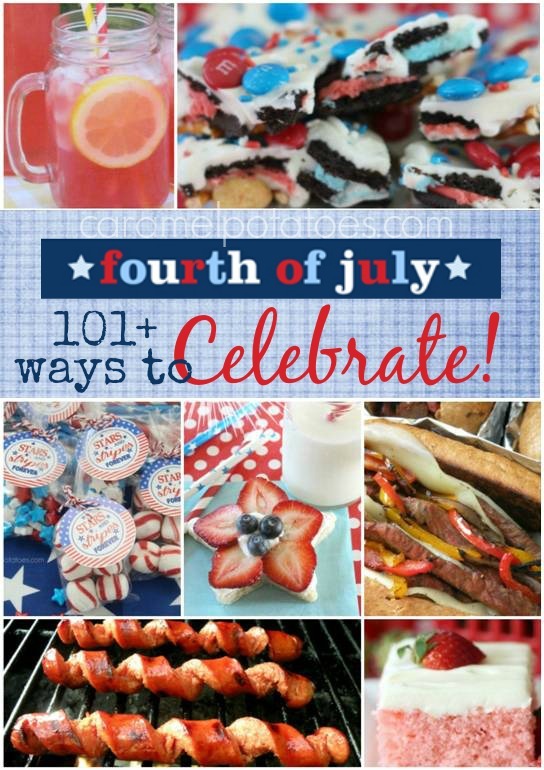 Fourth of July: 101+ Ways to Celebrate! Are you ready for the biggest bash of summer? We’ve rounded up all our favorites to provide a little All-Star inspiration to make your celebration absolutely delicious! !